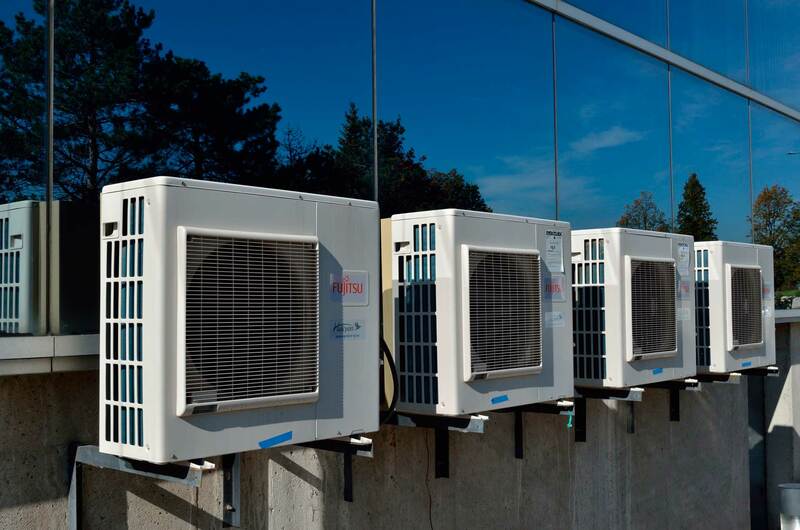 Since 1886, McAleer’s Plumbing Heating & Air Conditioning in Altoona, Pennsylvania, has been your go-to resource for professional heating, cooling, and plumbing solutions.We provide professional and personalized solutions for all of your plumbing, heating, and cooling needs. Offering sales, service, and installation, we are your one-stop shop for convenience. 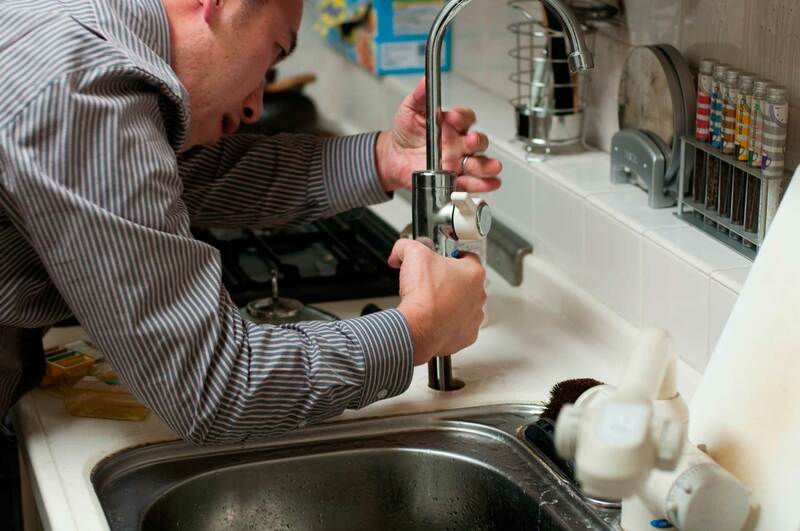 Furthermore, our team of experts and certified master plumbers are fully dedicated to providing you with the highest level of professionalism and workmanship. When you count on us to handle your project, we’ll complete the job quickly, cleanly, and efficiently.